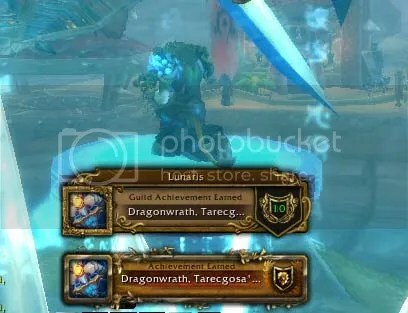 You are currently browsing the tag archive for the ‘WoW’ tag. 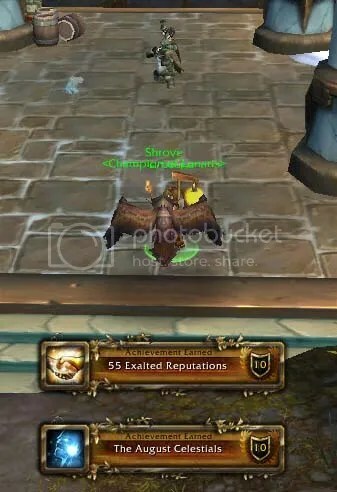 Yes, I’m still playing WoW – it’s just that there hasn’t really been much to report lately, since we’re so close to the xpac. BUT! There was a patch! 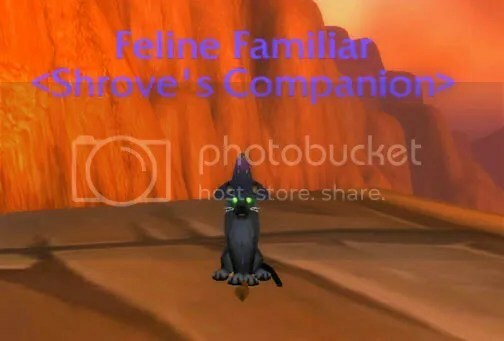 I think we were all looking forward to the pet merge, and a little leery of the new talent trees. 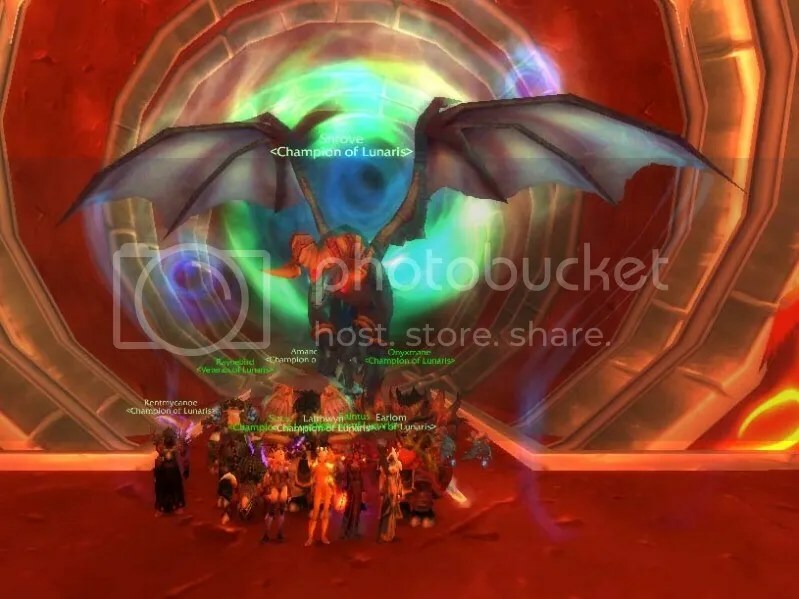 Personally, I had been looking forward to the Darkmoon rabbit raid going live (can’t wait to get in on one of those) most. YaY! 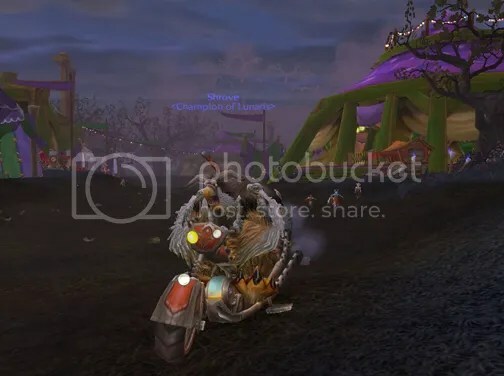 I didn’t think to find out about flying mounts, but I’ll bet they’re the same. 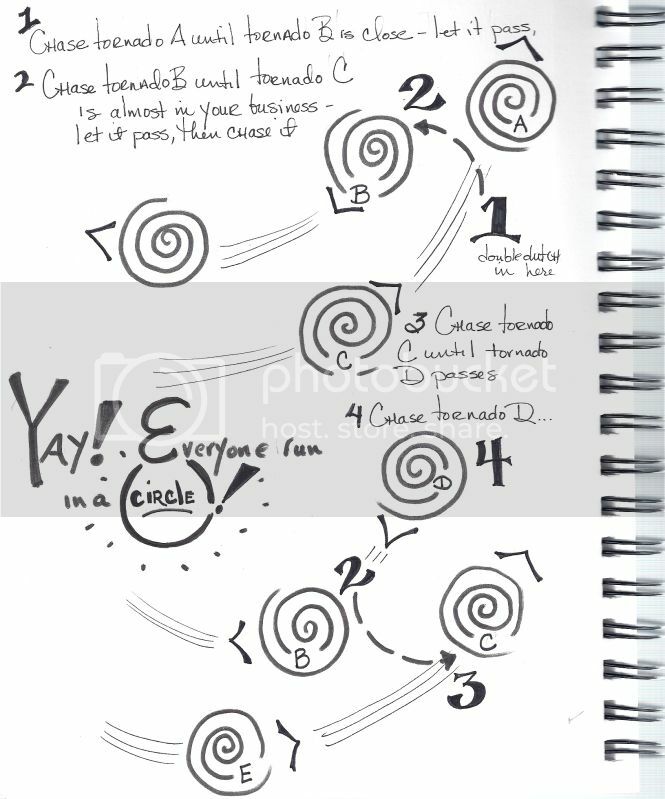 Whee! Best patch surprise evar. 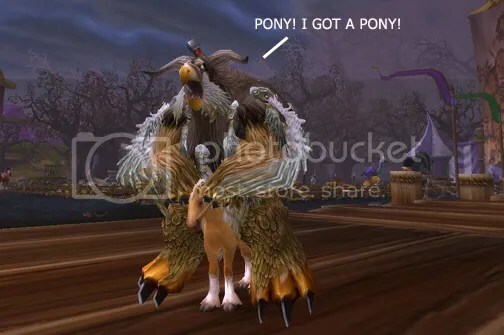 *And ToC because moonkin surfing on horses! **No ponies were harmed in the making of this post. Zomg, finally! I thought this little guy would never drop out of a Heart Shaped Box. Granted, he’s not terribly different from my Disgusting Oozeling, but still. Still working on the Darkmoon Faire pets* (scored a cub last month), but now I’m up to 163. And still have no idea why I love collecting these. But I do. *I know you wanted to know, so I did the research for you: unless you have the book in your inventory that they give you at the entrace of the Faire, you totes won’t get the ears to drop, no matter how many of what you kill. If you’re seeing them in the dungeons, it’s because someone else in your party has the book in their bags. Which is to say, don’t be dumb like me and forget to not ditch the book, and then sigh a lot in frustration. So while I’ve been working on costumes around in real time, WoW has already started the Hallow’s End celebrations in Azeroth. 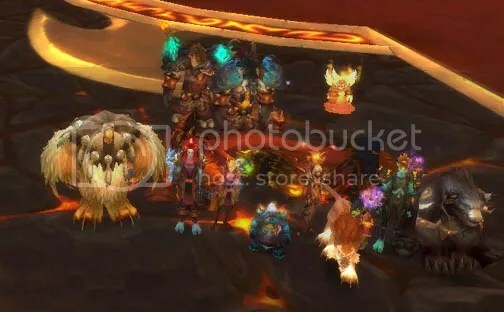 And while I wasn’t that interested in them last year, since I’d already done the achievement for the event, there’s some new stuff this year – including pets! 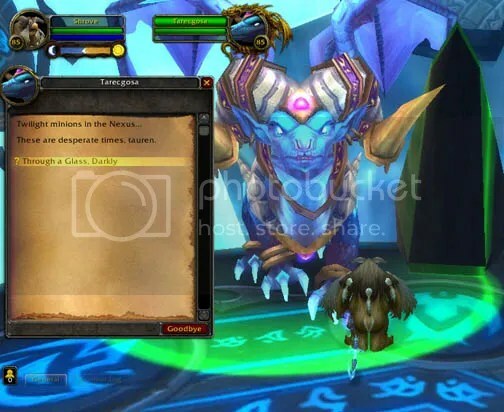 One of the new pets, the Creepy Crate, you get via quest. Done and done, my friends; I now have a pet crate that eats critters randomly. But then there were two more – the Little Wickerman, and the Feline Familiar, each priced at a modest 150 Tricky Treats. Turns out the Little Wickerman actually isn’t a pet, but rather a toy, but that’s ok, too; I like toys. So trick-or-treating I went! A LOT of trick-or-treating – each bucket you visit yields 2-3 of the treats. The good news is, now that we have achievements, I had a list of buckets in different regions* – this made things way easier than they could have been. So! I got my kitty (and the Wickerman too – he’s a fun campfire). And I was delighted to find that the Feline Familiar is not like the regular cat models** – he’s got glowy eyes, and pointy hat! Shut Up And Eat Yer Damned Ragnar-Os! After weeks of getting this jerk down consistently to between 12% and 6%, I finally downed him \o/ I had upgraded pants and bracers, and just spent the morning hammering at it. In the end it came down to a glyph of Solar beam, a new macro,* a stack of bandaids,** a Runescrolls of Fort II, and some beneficient rng. Also, I started using roots – despite being told not to, I panicked at some point. Turns out they worked like a charm there at the last 1%. 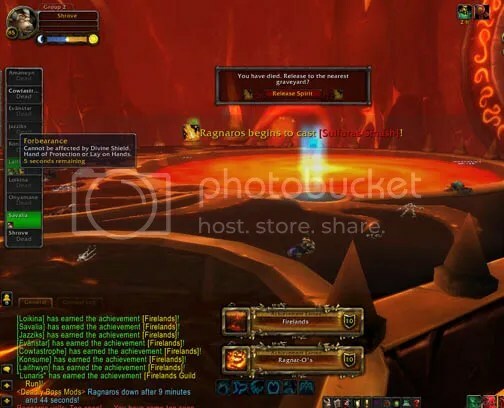 So we killed Majordomo Staghelm last night – which turned out to be infinitely easier than Alysrazor. 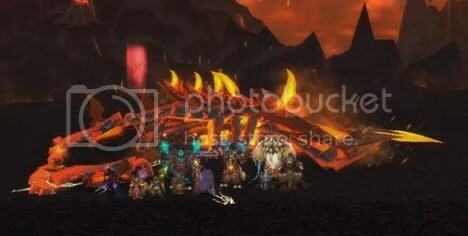 * I don’t know if it was the nerf that they put on Firelands or what, but we took him down in two shots – wunderbar! *I’m hoping you can understand my drawing. 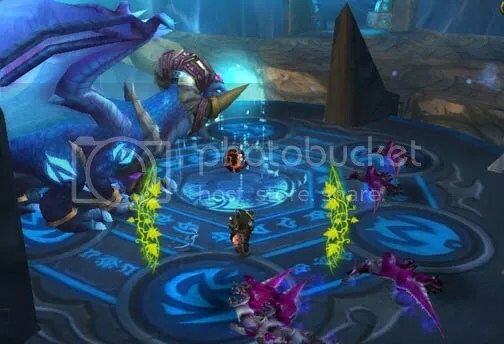 **At that point, reorient your business while the raid leader yells at you to group up on her. She means you well, even if she forgets that you cannot locate her by voice, as the speakers on your desk are always in the same place. Look for the star over her head. Which is to say, I owe you much. Thank you!